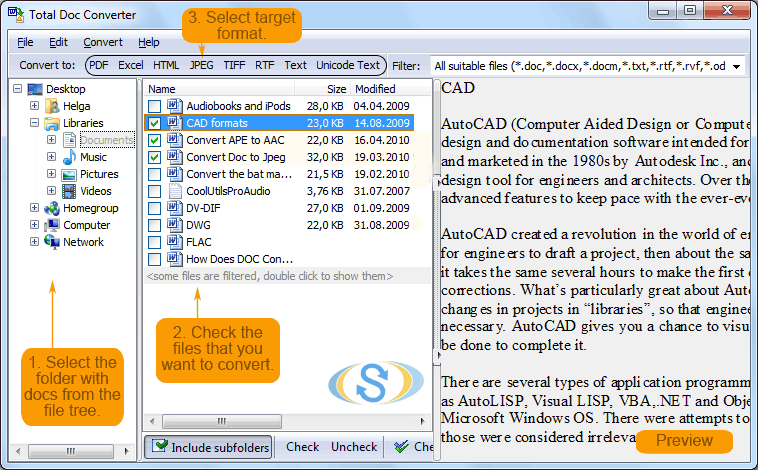 One of the ways to create the image version of TXT file is converting it to TIFF with the help of Total Doc Converter. 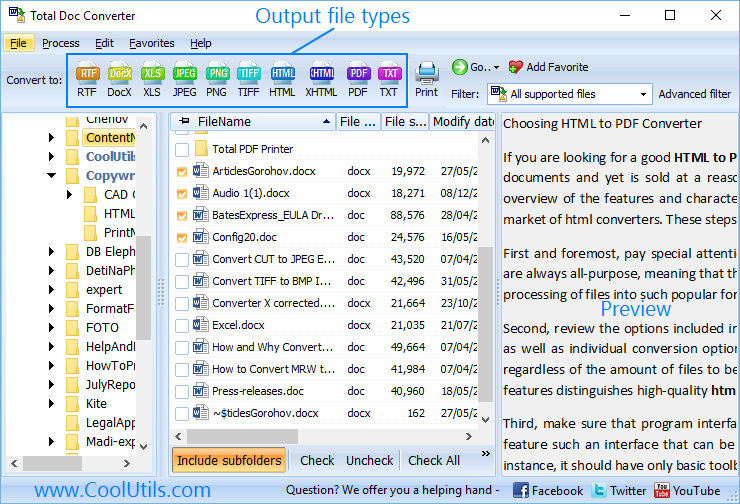 TIFF format is still very popular among users, used for faxing and graphic design, it is supported by all major platforms. 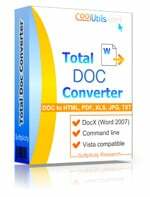 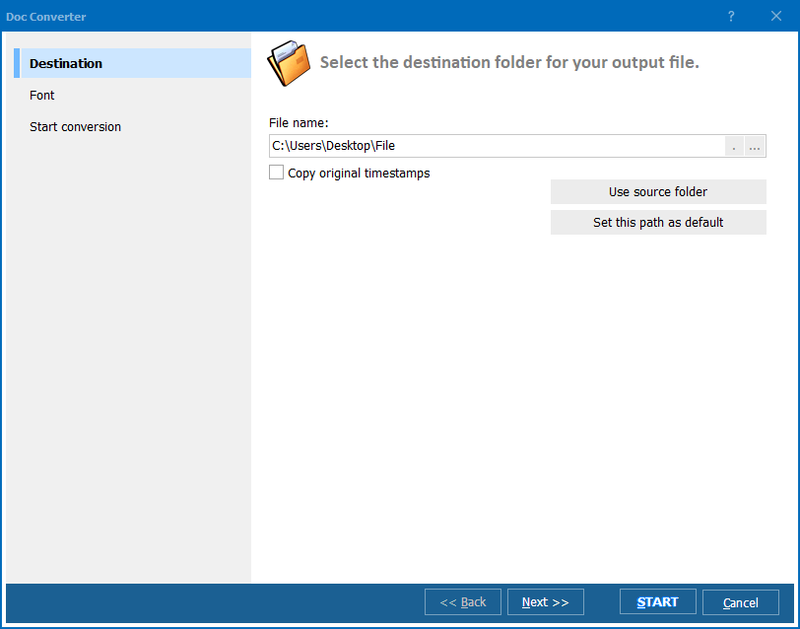 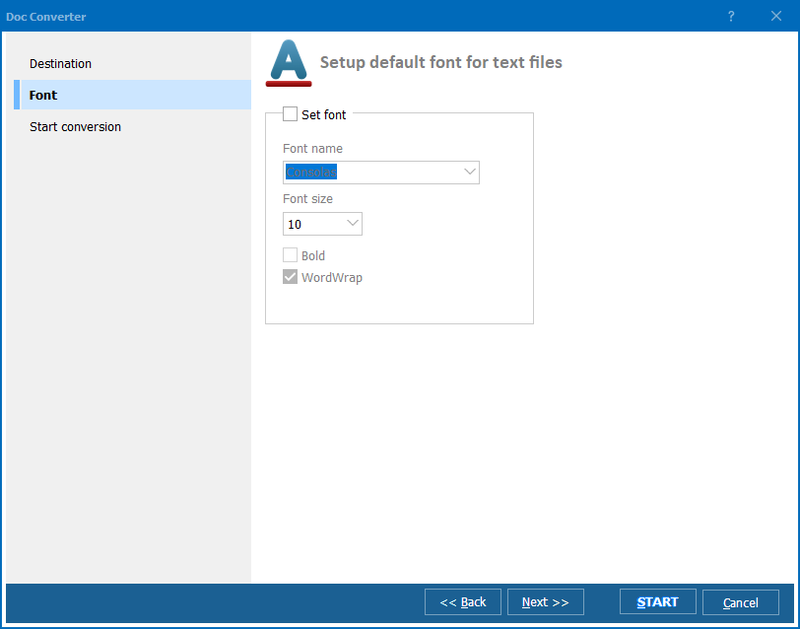 This Doc Converter offers a handy solution for converting text to TIFF that will save your time and create high-quality image copies of any number of text files.